Released in 2016, Titanfall 2 is easily one of the best FPS games currently on the market. It offers fast-paced gameplay, an extremely polished movement system, and giant mechs. Titanfall 2 excels in creating a playground for players to double jump and wall run into heated combat, all while accumulating points to hurl a giant mechanical suit down from space onto the battlefield for players to take control of. This is enhanced on PC with the ability to play the game in Ultra 4K if you have a serious gaming rig. Titanfall also offers deeply customizable pilots and titans to give players a wide variety of different tool kits. Players can choose from a myriad of options like weapons, grappling hooks, gun skins, and explosives. 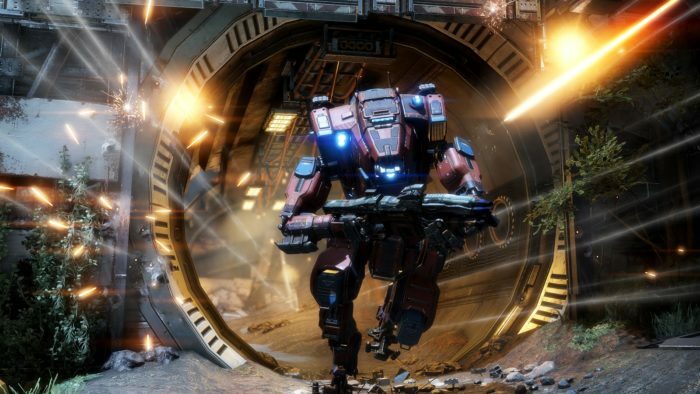 With all DLC and additional content being free for Titanfall 2, it offers constant improvement and an ever-changing landscape to keep players coming back for more.